Concrete Masonry Handbook For Architects, Engineers, Builders, 6th Ed. 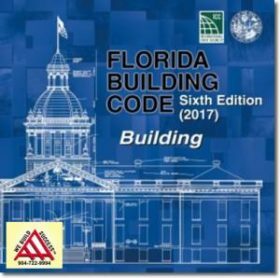 These are all the trade books required by the State of Florida to become a licensed Commercial Pool Contractor (does not include the Business Books). ALL BOOK SALES ARE FINAL, THANK YOU! Obtaining your license is the first step towards becoming a leader in the Pool Construction Industry!